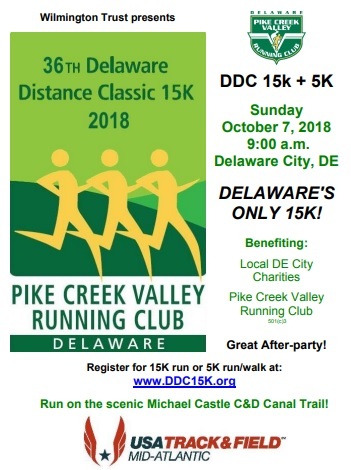 The Delaware Distance Classic 15K, the signature race for Pike Creek Valley running Club took place on Sunday, October 10. As has been the trend lately, it is continuing to grow in attendance with 297 finishers this year. Perhaps the crisp autumn air helped. 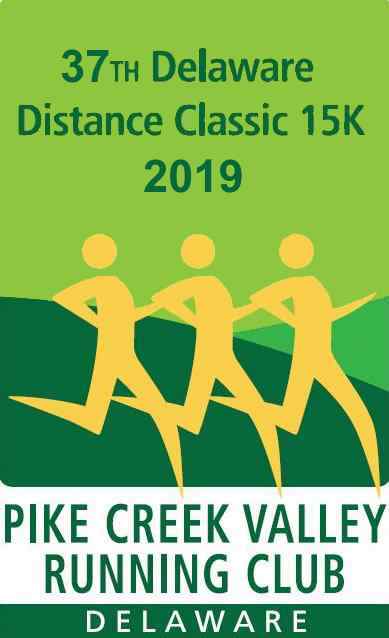 Overall winners of the race were: Men, Darryl Brown, 47:59, Nick Pyle, 48:55, and Pat Hayburn, 49:47 with Bob Rimkis, first master in 55:40; Women, Linda Hake, 58:46, Amy Blithe, 59:01, and Cecily Tynan, 59:28 with Lorraine Jasper, first master, in 1:00:21. 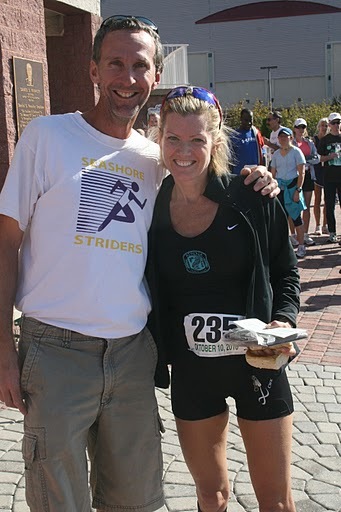 1:05:55 Carole Feole 1st 50-54 47 seconds off age group state record! 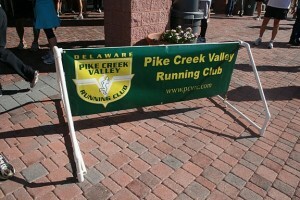 All proceeds benefit PCVRC and the Mike Clark Legacy Foundation (which supports Boys and Girls Club of Delaware). The 2010 race raised $500 for the Boys and Girls Club of Delaware and $250 for Back On My Feet. 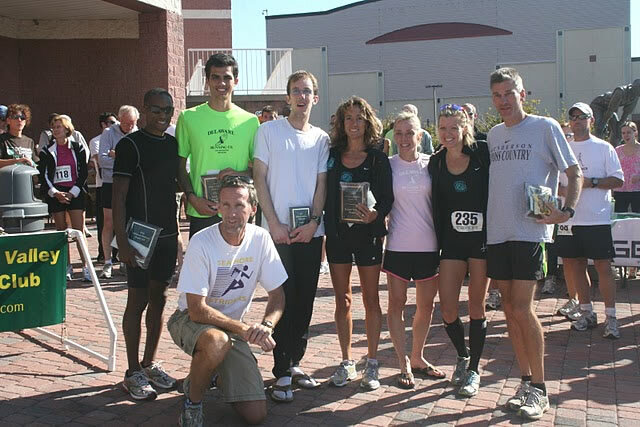 The 2008 and 2009 races each raised approximately $1,000.00 for the Boys and Girls Club of Delaware.